The WordPress.com family welcomes Atavist, bringing digital journalism to a wider audience. As of 21 June, WordPress.com parent company Automattic has acquired Atavist, a Brooklyn-based multimedia publishing platform. The plan is to move over the platform to WordPress to create a more improved product for long-form storytelling and journalism. 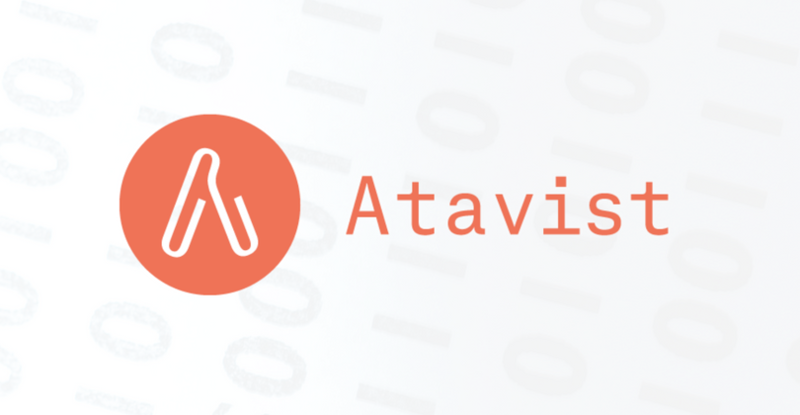 WordPress powers 30% of the web, extending Atavist’s reach. Founded in 2009, Atavist allows independent bloggers and authors to write, design and publish interactive stories while skipping over the technical side of website creation. Users are allowed to create a paywall to manage subscription. The Atavist Magazine is Atavist’s digital publication arm that has been nominated for nine National Magazine Awards, two Emmys and many other reporting, writing and design accolades. Every month, the magazine releases long-form nonfiction narratives, containing thoroughly researched information — and will carry on after its integration with WordPress. The acquisition has positioned both publishing platforms under Automattic umbrella. Although the specifics of the transition are still under wrap, Atavist hopes to keep its current features while integrating with WordPress’ open source functionality. 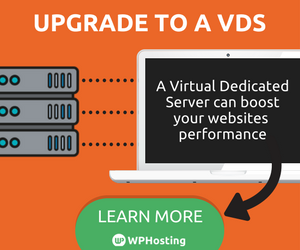 Our hope is to seamlessly provide the features that you’ve come to rely on along with the many advantages of WordPress’s massive scope, stability, and open-source philosophy. Apart from WordPress.com, Automattic’s projects include Akismet, BuddyPress, WooCommerce and Jetpack. With Atavist, does this mean that WordPress.com will start offering subscriptions and paywall soon? We will keep you posted.